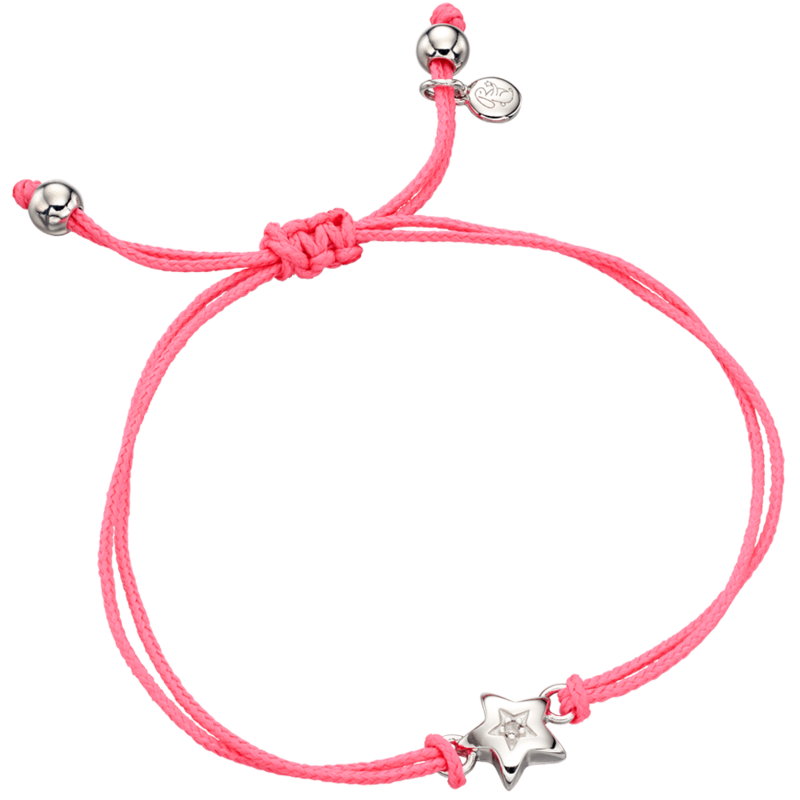 We love our range of childrens bracelets. 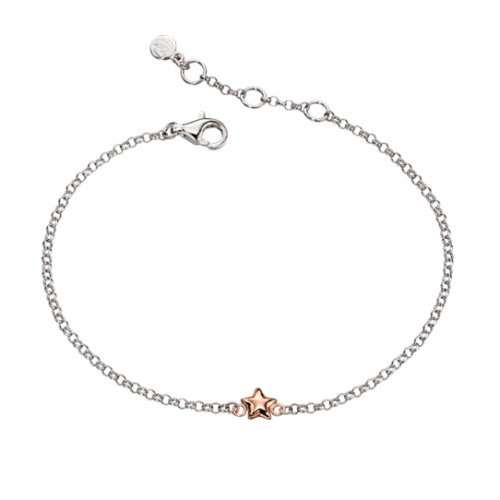 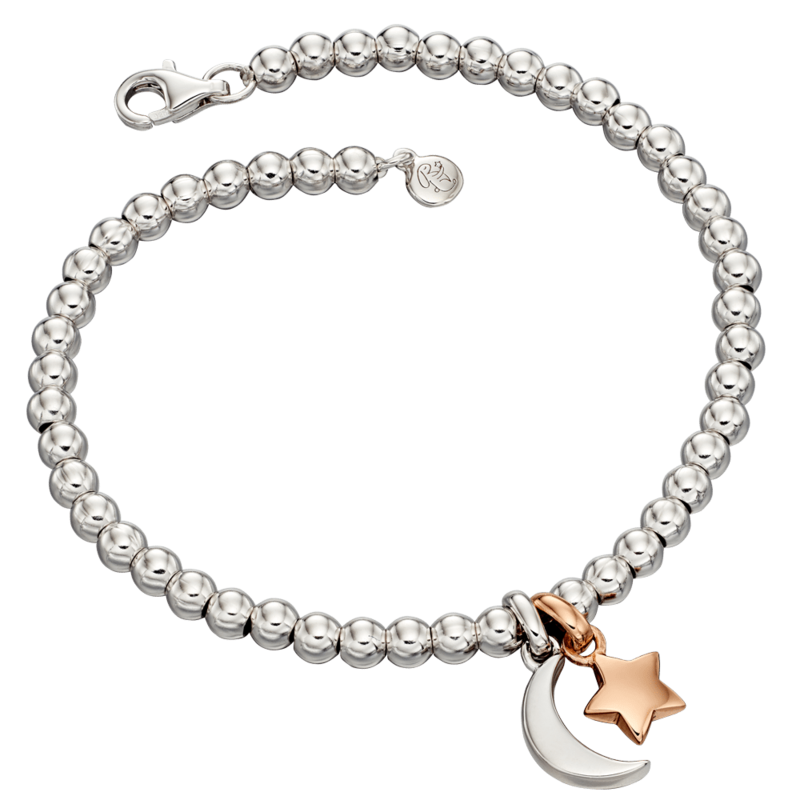 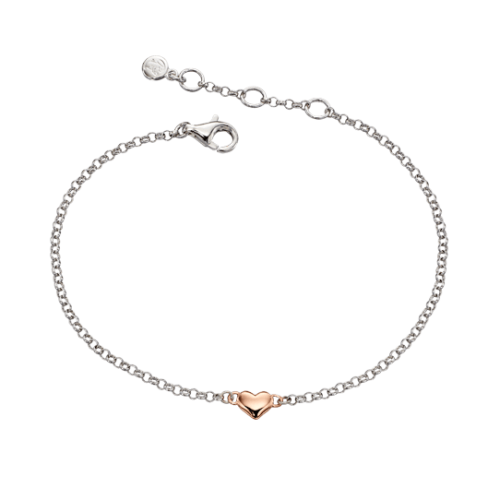 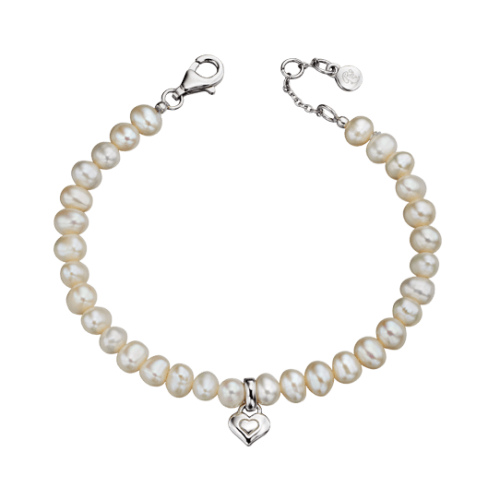 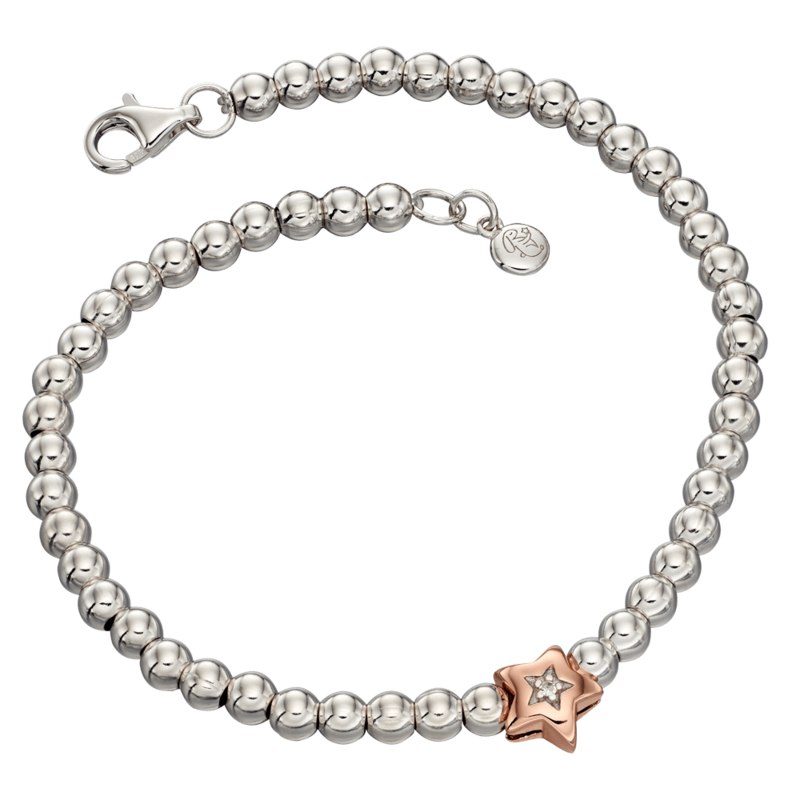 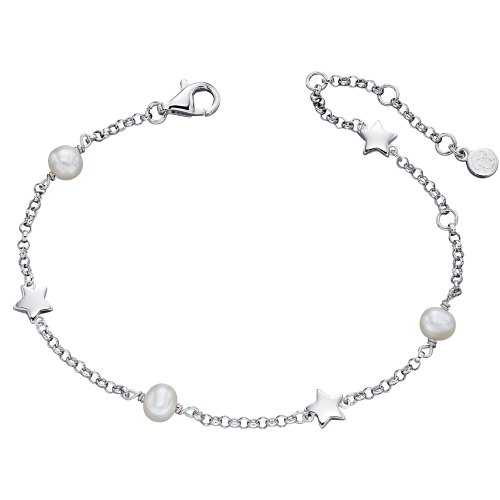 Sterling Silver and Rose Gold charm bracelets, lustrous fresh water pearls and even real Diamonds for little girls. 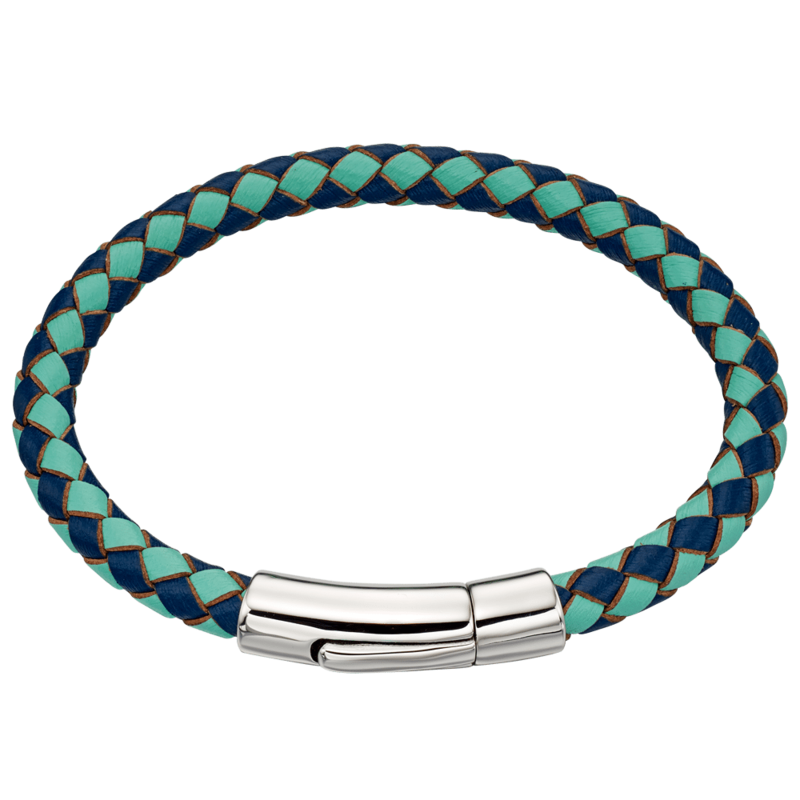 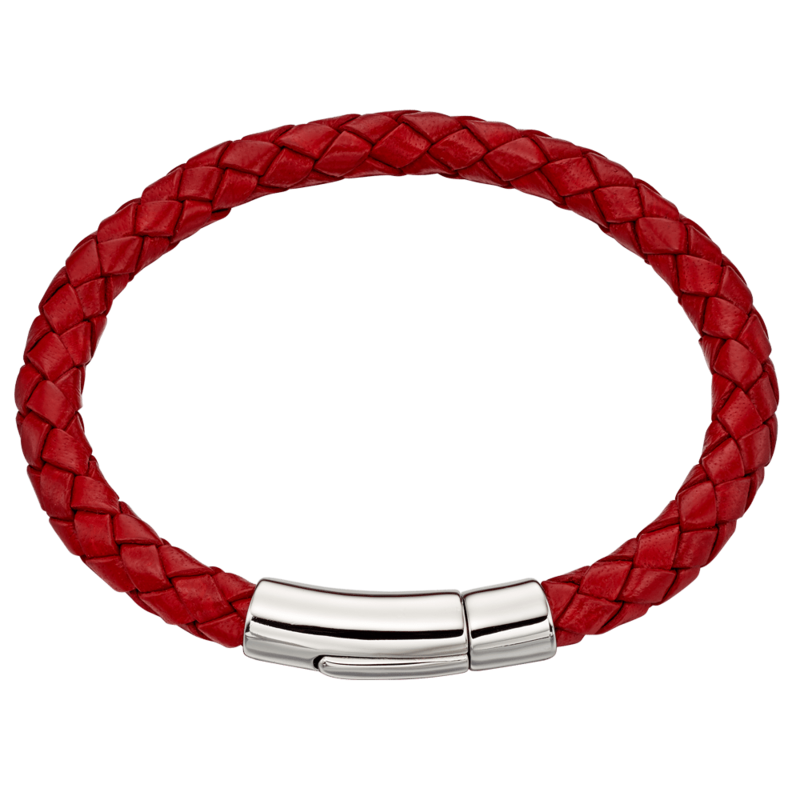 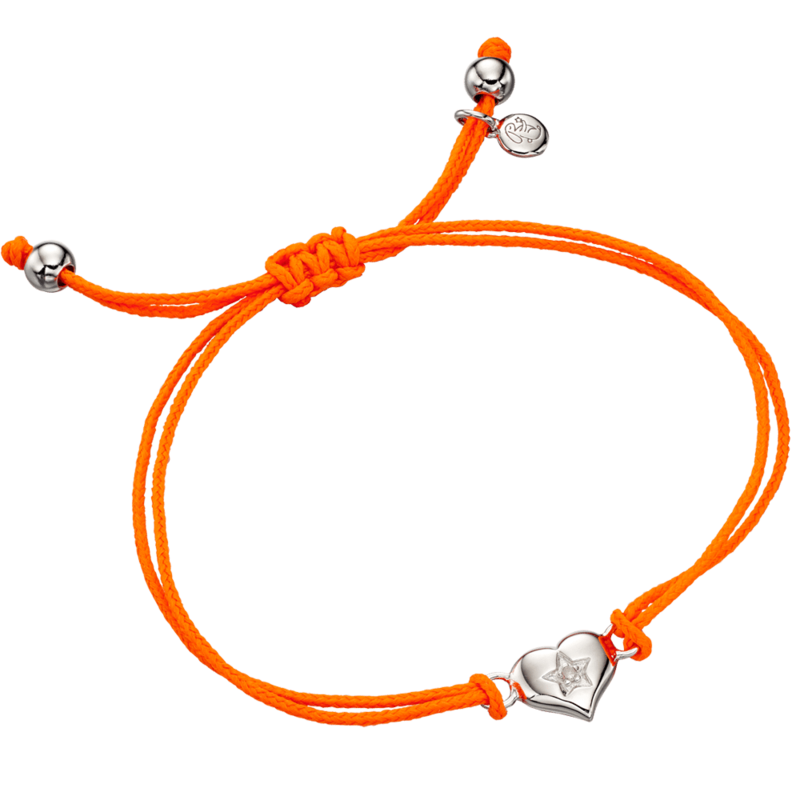 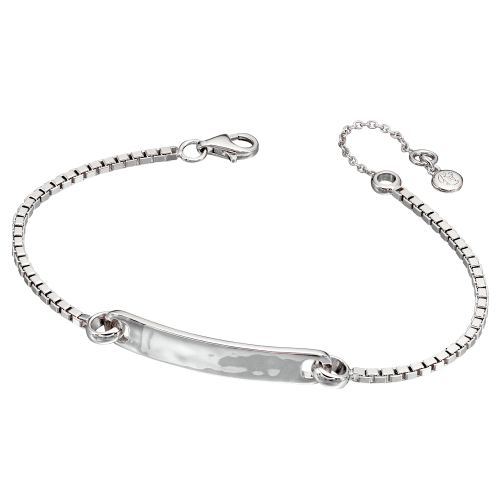 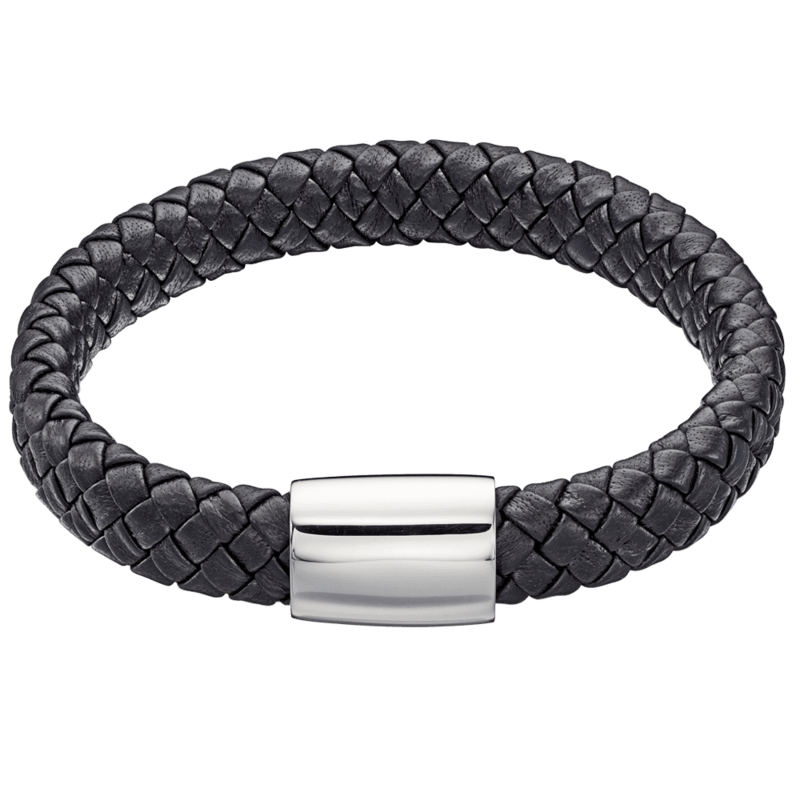 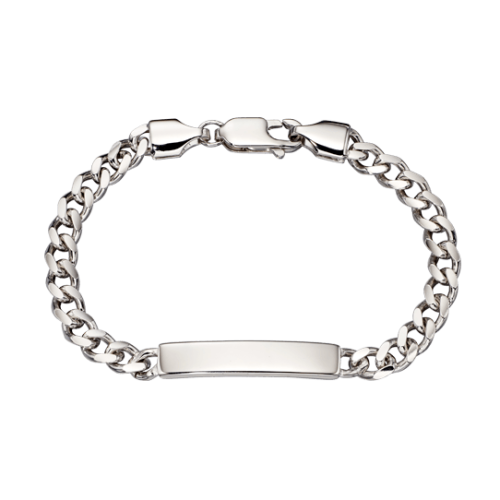 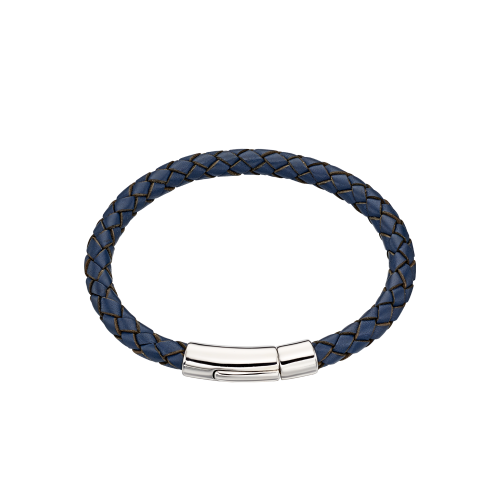 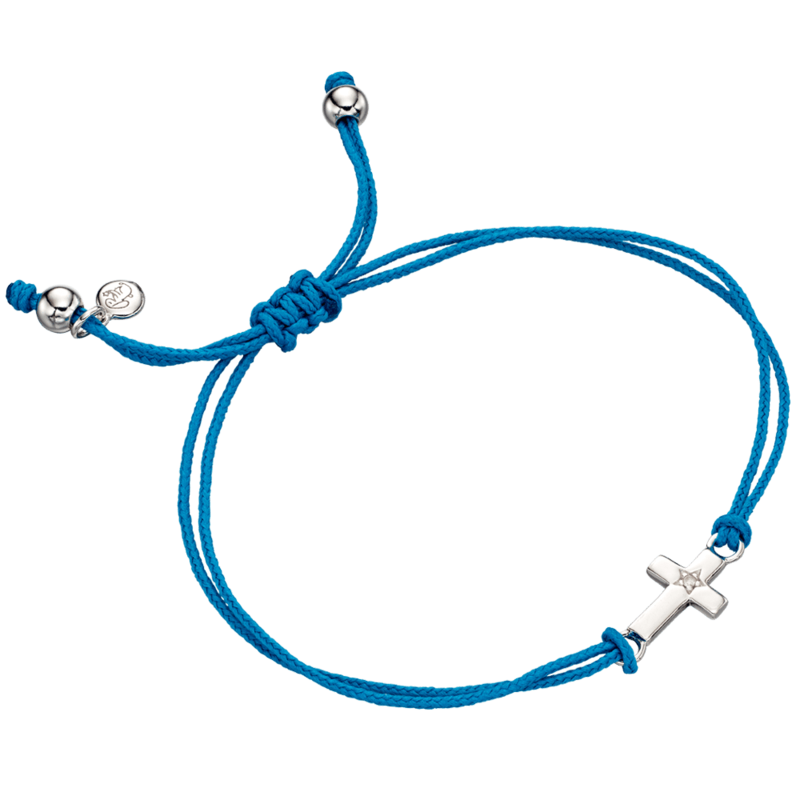 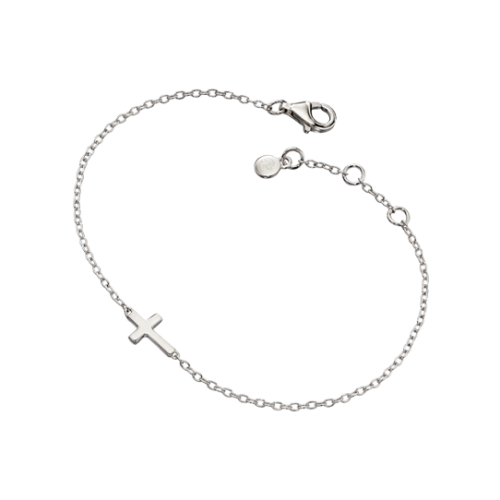 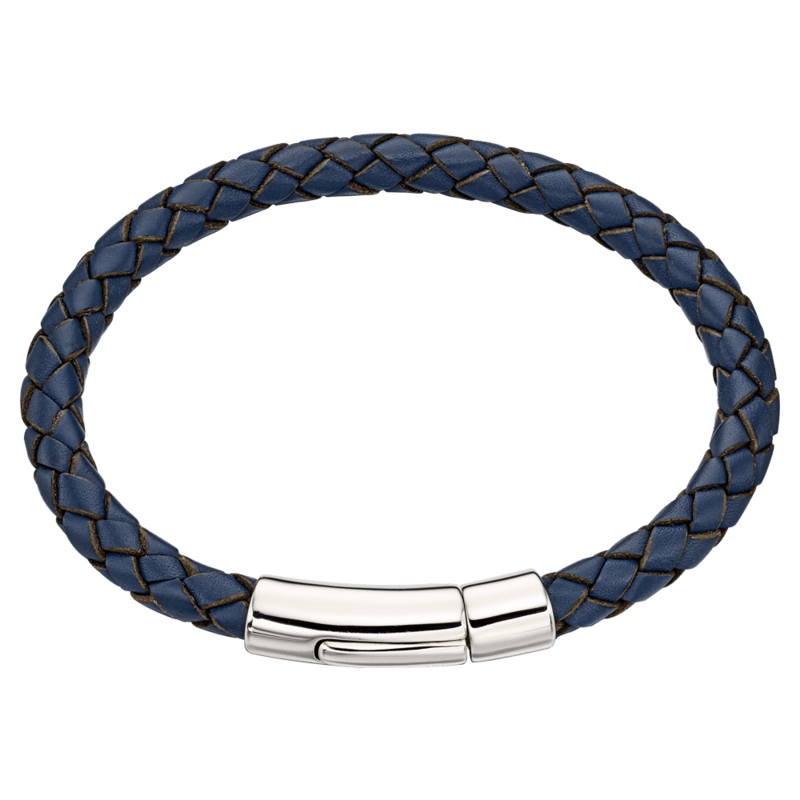 But don’t worry we also have the perfect range of Boys bracelets, from our solid silver Boys i.d bracelet which is perfect to engrave with a special message, through to our cool leather and stainless steel bracelets. 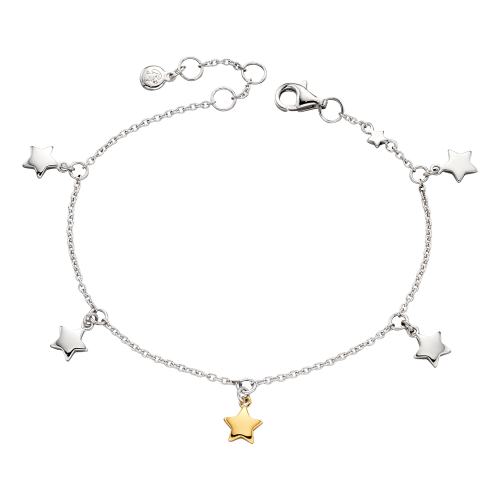 All of our baby bracelets, childrens bangles and bracelets come in a beautiful star lined gift box and bag. 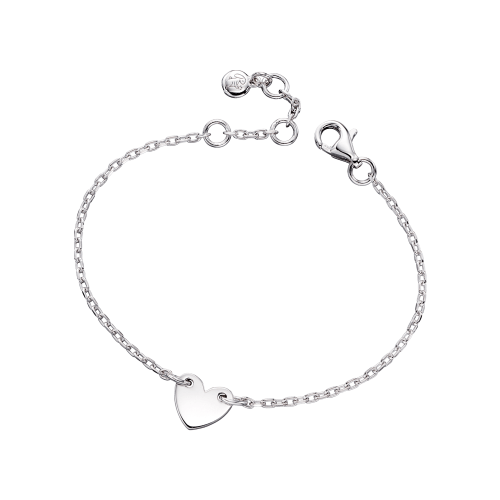 The ideal jewellery gift.